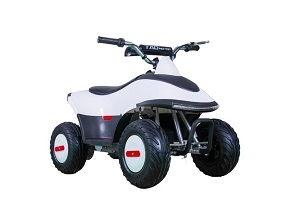 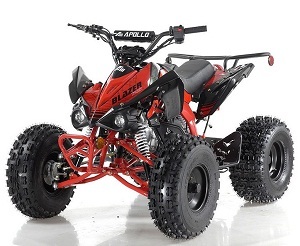 TaoTao Boulder B1 110cc ATV, Automatic Transmission, Remote Control, Rear Rack!! 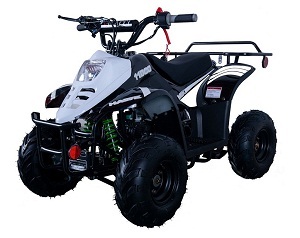 Taotao Mid Size 135D T FORCE ATV, 107CC Air Cooled, 4-Stroke, 1-Cylinder, Automatic with Reverse! 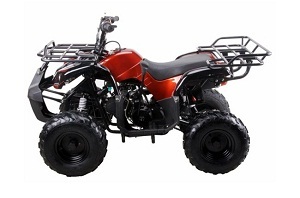 ATVS have become one of the hottest 4 wheelers throughout the world. 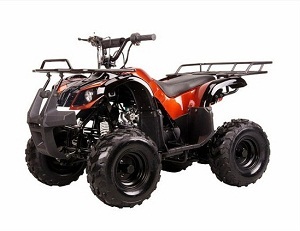 If you’re looking to buy cheap 4 wheelers in Dallas, TX, you should look no further than Arlington Powersports. 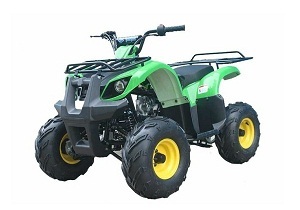 We offer a huge range of 4 wheelers for sale in Grand Prairie, TX for all biking enthusiasts seeking for ultimate feel and excitement. 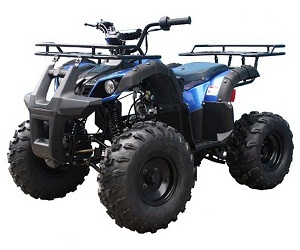 Our ATV 4 wheelers for sale in Arlington, TX come with a front bumper that can protect your vehicle from possible harm or damage during impact. 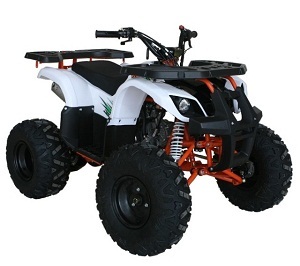 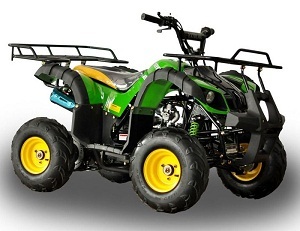 When you buy an ATV in Grand Prairie, TX, you can control the speed of your vehicle. 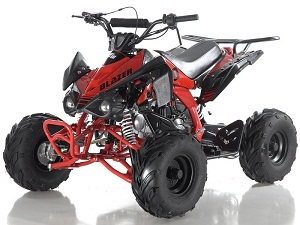 This means, after shopping our ATV, you can go faster or slower to match your riding skills perfectly. 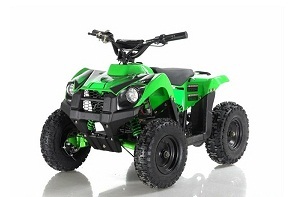 Arlington Powersports specializes in providing highly-efficient 4 wheelers in Dallas, TX. 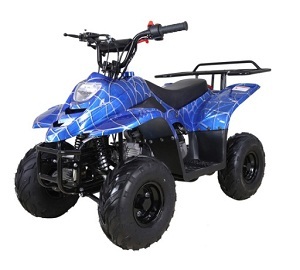 Our 4 wheelers for sale in Grand Prairie, TX are easy to operate and perfectly crafted for all kids and adults yearning for an independent ride. 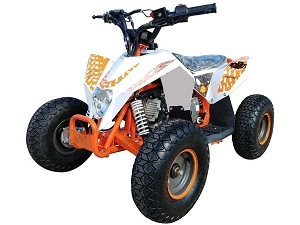 We are the licensed and insured dealer of 4 wheelers for sale in Arlington, TX. 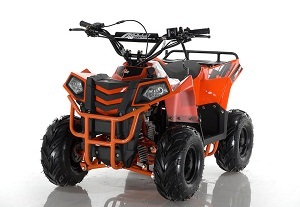 The available selection of ATV in Grand Prairie, TX at Arlington Powersports is backed by the full support of the manufacturer. 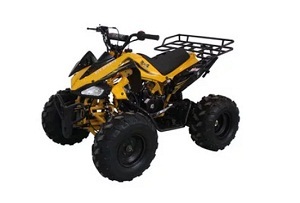 With our extensive customer service, you can be sure that your satisfaction is of utmost importance every time you buy our ATV in Dallas, TX. 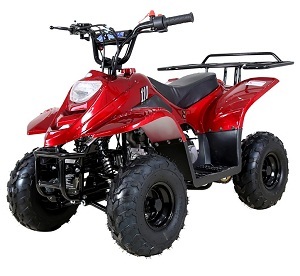 Arlington Powersports stocks cheap ATV for sale in Grand Prairie, TX along with replacement parts at the lowest possible process. 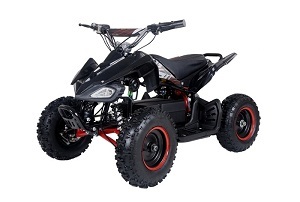 We stock full-inspected and properly-tested powersports products and parts in our own warehouse. 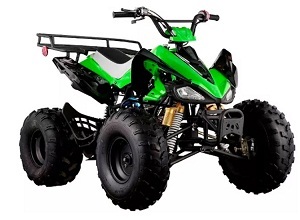 If you are looking for the replacement parts for your 4 wheelers, browse our products and shop online. 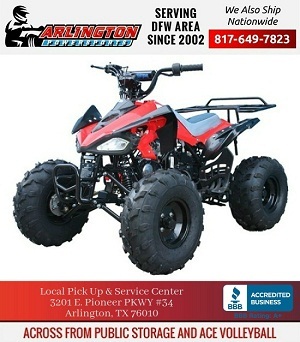 Arlington Power Sports is proud to serve the community of Dallas and all Suburbs. 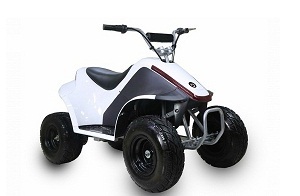 We pride ourselves on our dedication to providing affordable quality products and service.